Are you looking to keep your home in Cheltenham secure with quality gates and fencing? You’ve come to the right place! With our gates Cheltenham customers can feel totally secure. 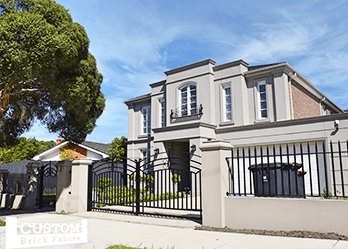 For gates Cheltenham customers can depend upon, it must be Custom Brick Fencing. Our range of gates for Cheltenham are all custom made. We have built up a reputation for developing gates and fences that are personalised to suit the needs of the customer, rather than being ‘one-size-fits-all’. As both the manufacturer and the installer of your next gating system, you know that we the quality is guaranteed. In fact, we believe prefer it this way, as this means we know for sure that our quality gates are being installed right! 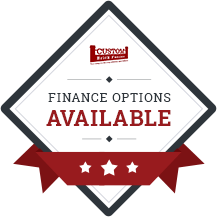 We also provide affordable services with our great products. 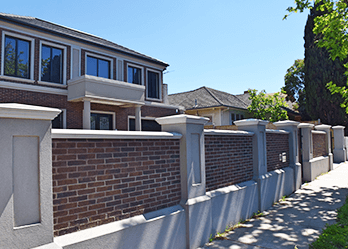 With so many benefits, Custom Brick Fences is the way to go! 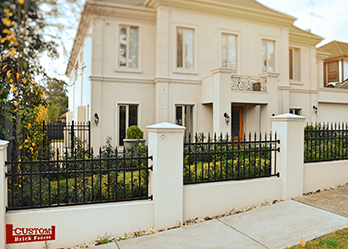 Along with our range of brick fences, metal fences, and wrought iron fences, we also have a range of motor-powered fences. Our automatic gates Cheltenham customers will enjoy for their convenience and security. With the click of a button our sliding and swing gates will open to let you in and shut behind you without even getting out of your car – keeping you safe!